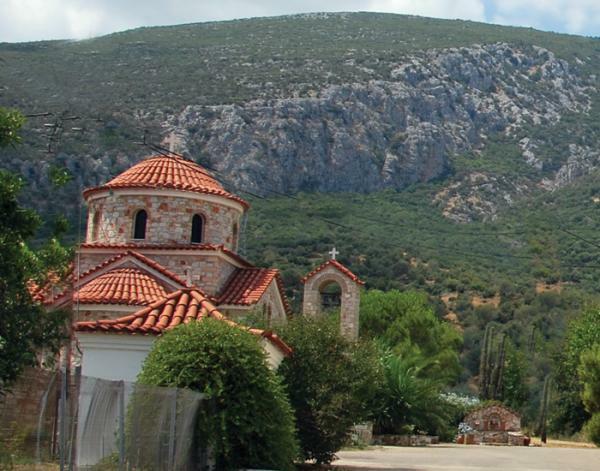 The Monastery of Pamegiston Taksiarxon (the Archangels): It is located just ten minutes from the village, heading towards Dimena. 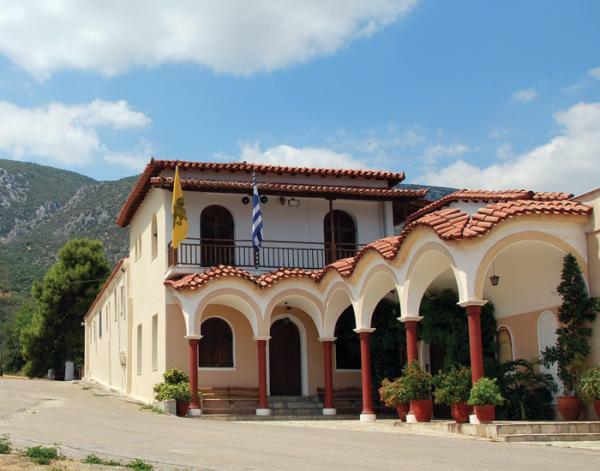 The historical Monastery, which dates from the 15th century, was founded by monk Nephon, who later became one of the Patriarchs of Constantinople. Since 1945, it has been a convent.